Ashton Kelder - eWine-Your partner for good wines! 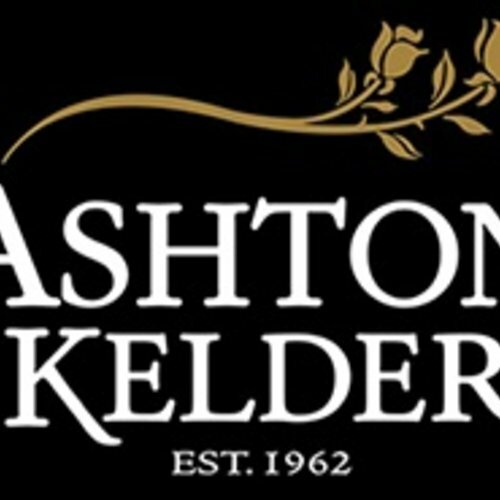 Ashton Kelder is the home of easy drinking, quality wines at the right price. The newly designed labels of the three-tiered range still carry the symbol of the rose, which through the centuries remains the 'queen of flowers' - the ultimate symbol of love. Situated in the heart of the 'Valley of wine and roses' in the fertile Robertson area, from grower to winemaker, we have a passion for producing wines that promise to light up the lives of those that share the pleasure of drinking our wines.